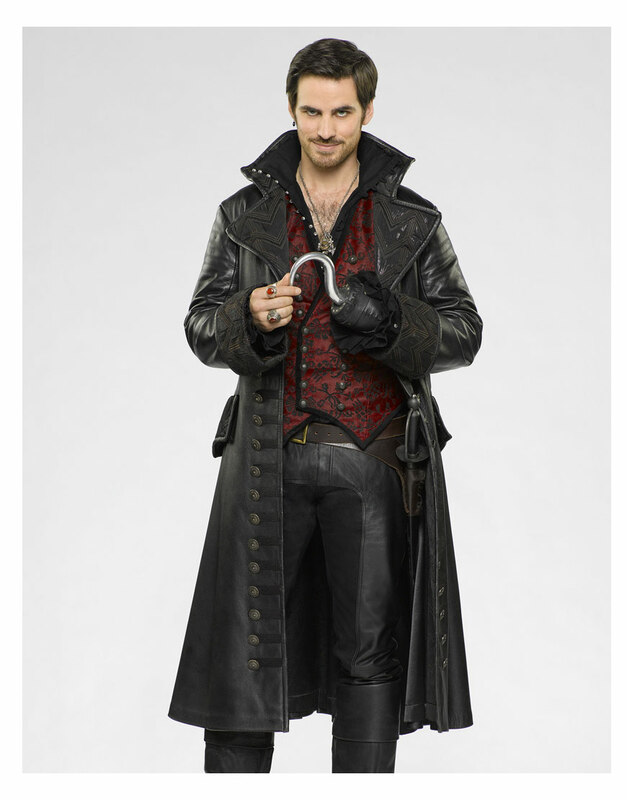 The Irish actor Colin O’ Donoghue portrayed and attired the role of Captain Hook jacket which is been shown as shoot style similar as like Captain Hook appeared as the own ship captain that closely style of garb in series of Once Upon A Time as fairytales. 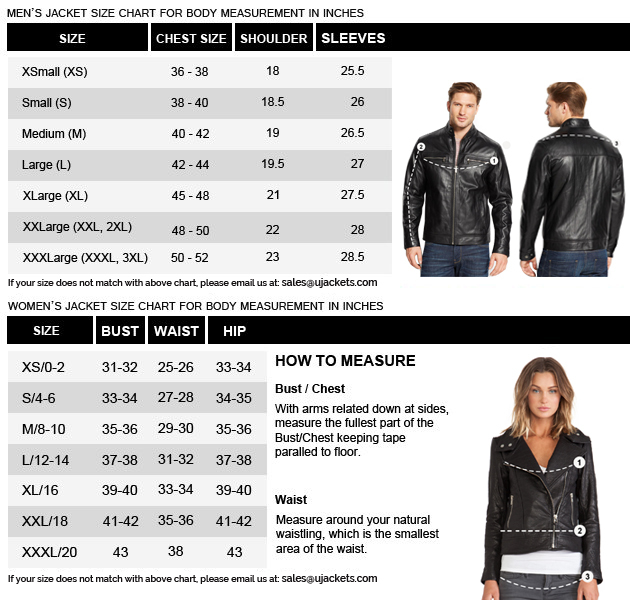 Men wears this kind of outerwear mostly in cos-play parties. Followers cover themselves like this kind who follow like mostly Killian Jones as Captain Hook. 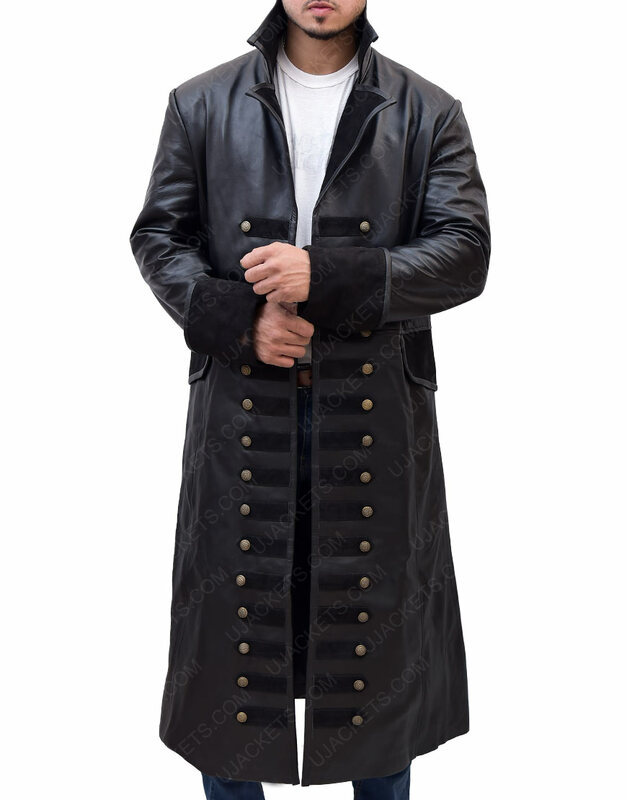 Colin O’ Donoghue wore Killian Jones coat in series of fairy tales as Killian Jones while shoot as negative role in color of black. 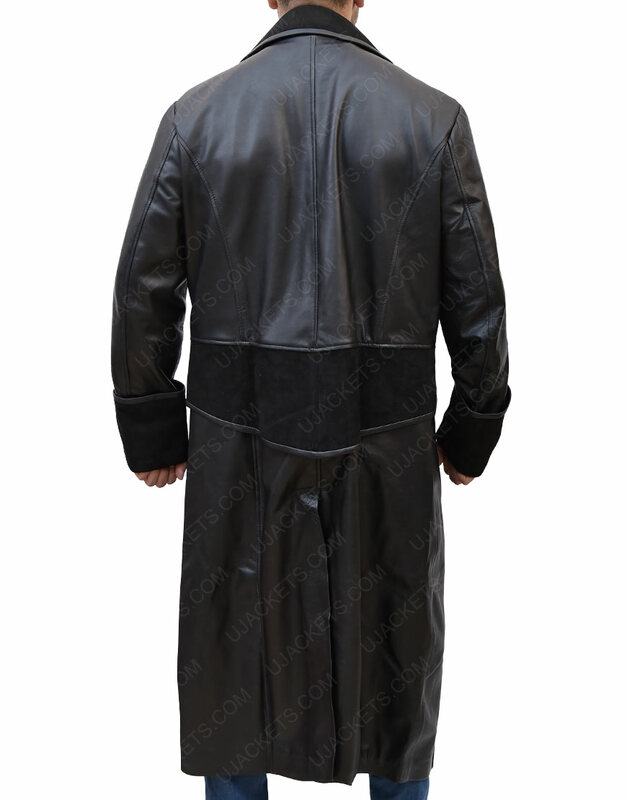 The thick linings of inside the coat has comfort for male fans to admiral style like same as him. 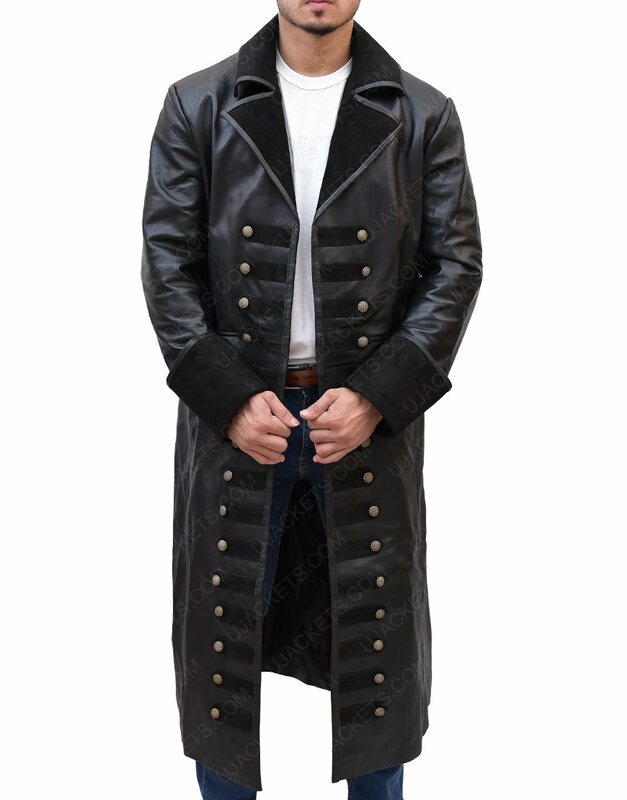 Outfit is also look like at Dracula and horror stylishness which is showing the mentioned of lapel collar as darky and the long sleeves of cuffs are folded for looking like royalty. 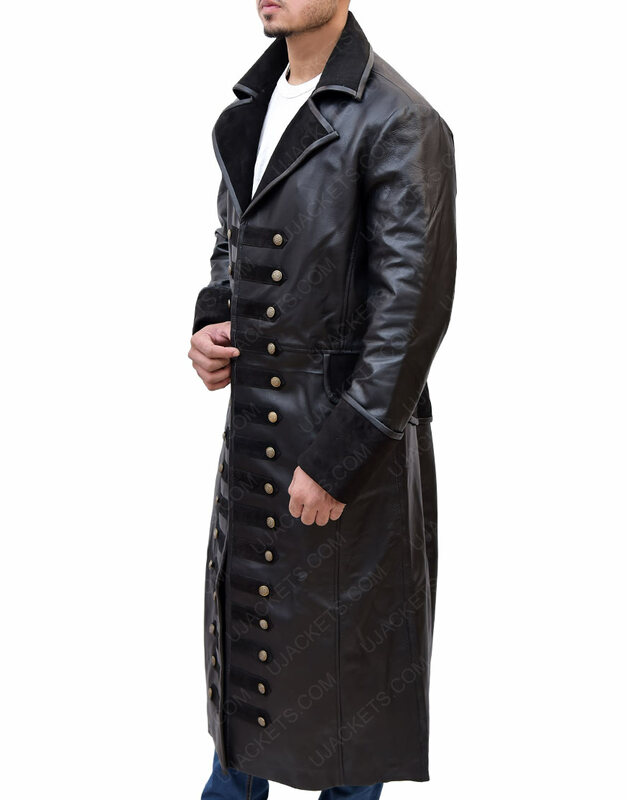 Royal Princes and Kings dress this coat at anyplace and any events. 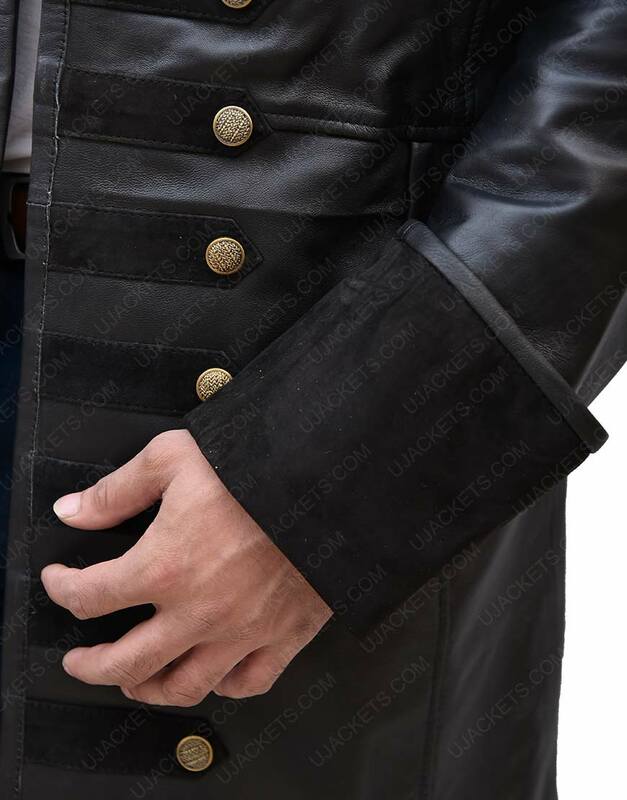 It has double breasted style of buttoned closure for men and the stitches are detailing on this Once Upon A Time Captain Hook jacket which is performing by actor.